﻿ Best Price on Media Luna Resort & Spa in Roatan Island + Reviews! Hotel Media Luna & Spa is located in Roatan, the largest Bay Island in Honduras. It features a private beach area, an outdoor swimming pool and free Wi-Fi in communal areas. The air-conditioned rooms feature satellite TV, safety deposit box and a closet. 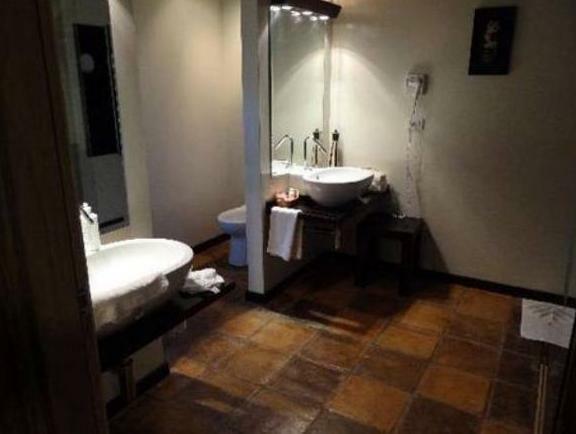 The bathroom is private and has a shower and hairdryer with free toiletries. Some of the rooms have a balcony with garden views. Spa & Wellness Center is the perfect choice for relaxing. The hotel also offers activities like diving, fishing, snorkeling and a golf course. The two on-site restaurants in Hotel Media Luna & Spa features à la carte menu and buffet with International cuisine. There are also 2 on-site bars and a winery. 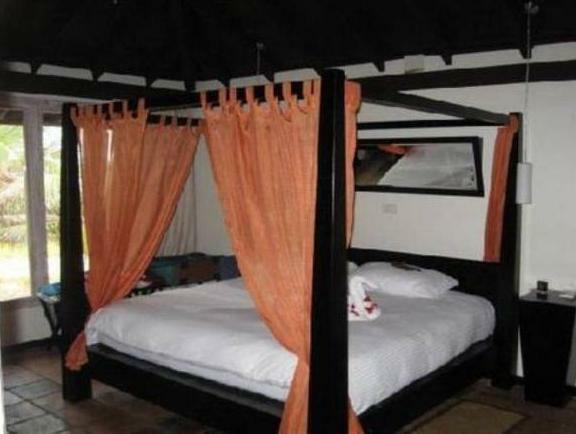 The hotel is located 20 minutes-drive from Roatan International Airport. If you are going for the location and the quiet and get a good deal I would recommend it. If you are going for a busy beach vacation with great food, you are on the wrong side of the island.